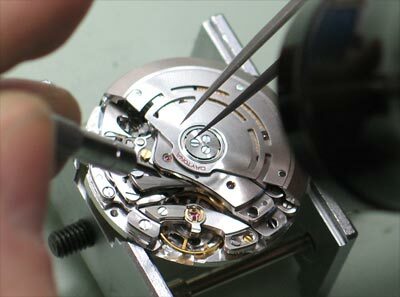 Mark James Goldsmiths in Bournemouth buy, sell and lend against all brand name watches and pocket watches including Rolex, Omega, Cartier, Breitling, IWC, Tag Heuer, Raymond Weil, Longines, Oris, Jaeger Le Coultre, Patek Philppe, Bremont, Panerai, Audemars, Gucci, Rotary, Seiko, Citizen etc etc. 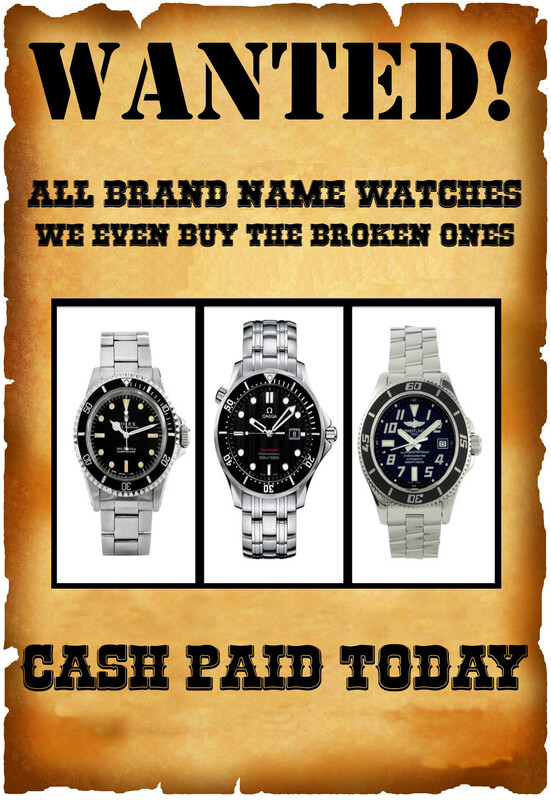 We will buy any watches regardless of their age or condition even water damaged watches have a value so let us give you an on the spot valuation or cash payment for your unwanted watch today. If you wish to send images of a watch for an approximate valuation by email please send all images and details to info@markjamesgoldsmiths.co.uk and we will contact you within 24 hours with an offer. 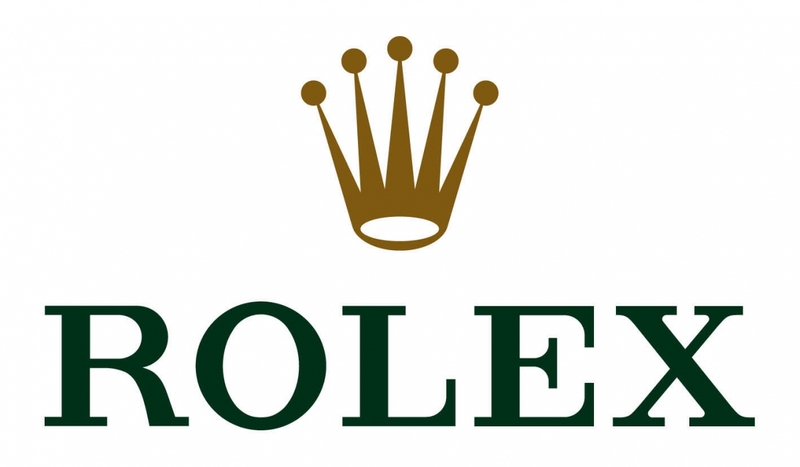 We stock a large range of pre owned watches in our Bournemouth based shop and are able to source almost any make or model at exceptionally competitive prices. 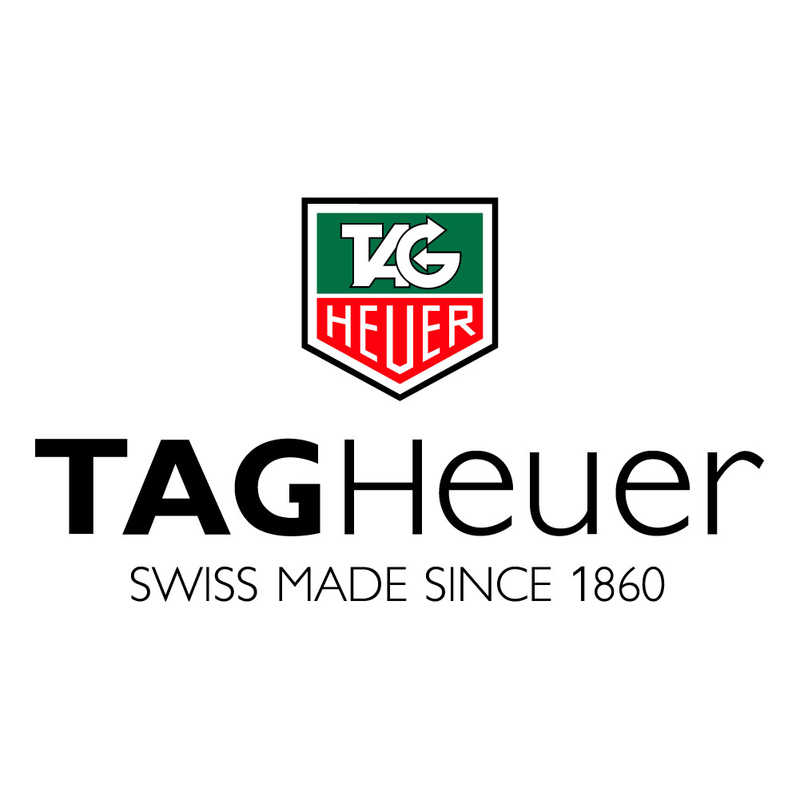 We stock a wide range of watch straps and bracelets in our Bournemouth based high street shop. For a no obligation quote come and see Mark James Goldsmiths today.